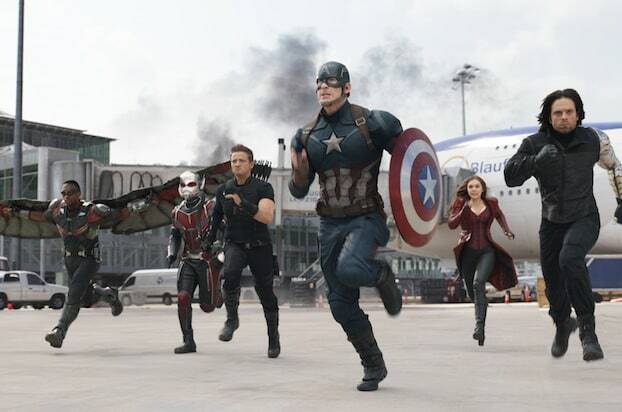 “Captain America: Civil War” could hit the $200 million mark its opening weekend when it debuts on May 6. Three weeks in advance of its release, early tracking forecasts a $175 million to $185 million opening, with analysts are saying $185 million is more likely. And it’s highly possible that the film will cross the $200 million threshold. If “Civil War,” starring Chris Evans as Captain America, Scarlett Johansson, Robert Downey Jr., Jeremy Renner, Anthony Mackie and Elizabeth Olsen, actually hits that mark, it would be the fourth movie in history to surpass $200 million in its debut. “Star Wars: The Force Awakens,” “Avengers” and “Jurassic World” are the only other films to do so. Also Read: 'Captain America: Civil War' Reviews - Do Critics Love It as Much as Fans? Analysts say “Civil War” will play more like a third “Avengers” movie, the first of which opened to $207.4 million. 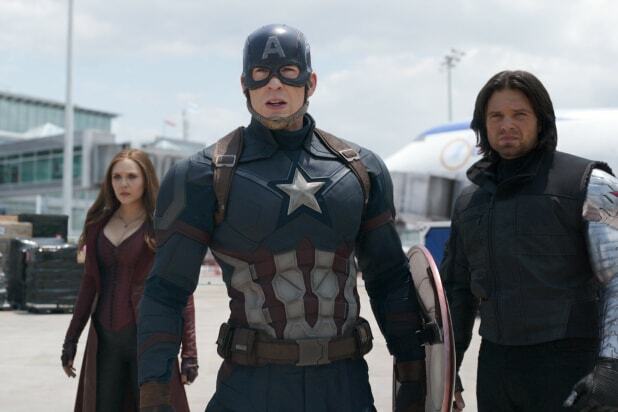 The sequel, “Avengers: Age of Ultron,” debuted to $191 million. The two previous “Captain America” movies opened to $65.1 million and $95 million, respectively. But “Civil War” is poised to surpass those openings by miles, as word of mouth has been stellar after the premiere and screenings at CinemaCon in Las Vegas last week. The film currently has a score of 94 percent on Rotten Tomatoes. ‘Captain America: Civil War’ Reviews – Do Critics Love It as Much as Fans?